John Ford exclusive: "Did Murdoch use me to get Blair over Deng 'affair'?" The Sunday Times ran an extensive, illegal and secret spying operation on the New Labour cabinet for more than a decade. The Sunday Times employed a private investigator and expert ‘blagger’ to penetrate the private lives of thousands of victims over a fifteen year period, and steal their data. Len Hodkin, whose mother was randomly murdered by schizophrenic patient Nicola Edgington, picks apart the report – leaked to journalist Mark Watts – on the independent investigation into what led to the killing. 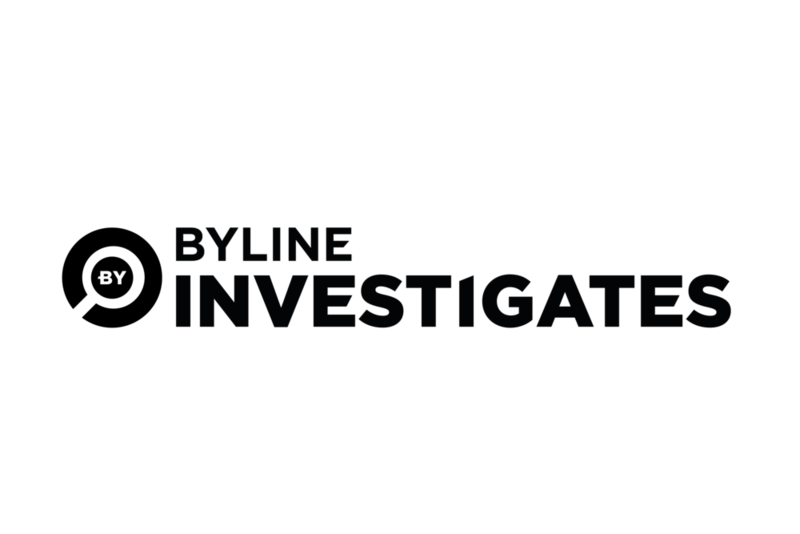 Byline Investigations reveals the passages from the official report of the investigation into the murder of Sally Hodkin by a psychiatric patient suffering from schizophrenia that Scotland Yard managed to have modified. PART 2: MICHAEL BARRYMORE V ESSEX POLICE: NO CAUSE OF DEATH, NO GROUNDS FOR ARREST, CLAIMS BARRYMORE’S LAWYER. Chief Constable of Suffolk Gareth Wilson cross-examined. Pathology reports analysed. The comic is suing Essex Police for hundreds of thousands of pounds in lost earnings after his career was wrecked again in June 2007. Byline Investigations, in conjunction with the FOIA Centre, publishes key extracts - more than 6,000 words - from the report that the Met did not want you to see on what led to murder by mental patient Nicola Edgington. Byline Investigations reveals the contents of an official report into the gruesome murder of grandmother Sally Hodkin by a schizophrenic patient which Scotland Yard was desperate to keep under wraps. Explosive evidence at the High Court alleges Rebekah Brooks, Rupert Murdoch's most senior UK employee, personally commissioned a private detective to unlawfully obtain private mobile phone information at The Sun, contradicting her past testimony..
Ex-world heavyweight champ Frank Bruno lays bare anguish over illegal newspaper surveillance; is among 16 to successfully sue Rupert Murdoch's News Group Newspapers. EXCLUSIVE: Has Mail on Sunday Got Cold Feet Over Phone Hacking Chief Weaver? Former Daily Mail Political Editor James Chapman says his boss Paul Dacre vowed to destroy Cameron for holding Fleet Street to account in Public Inquiry into Press Ethics. Exclusive: The current editors of The Sun and The Daily Telegraph are among those who paid illegal blaggers. The Mail REFUSES to answer our specific questions about its use of rogue firm Express Locate International - but denies ever intercepting voicemails. Exclusive: Byline Blows The Lid on Mail’s Secret Million Pound Dossier of Payments to Private Investigators.